IN the cycle of life, the Chinese view chun jie or the Spring Festival as the beginning of a brand new year; a fresh starting point that’s filled with hope, promise and endless possibilities. Widely celebrated around the world as the Chinese New Year (CNY) or Lunar New Year, it is a time for family reunions, visiting friends and gift-giving. Forever pragmatic, the Chinese prefer to leave nothing to chance in ensuring the New Year gets off to a good start. Besides a thorough spring-cleaning, the womenfolk will ensure the home pantry is with seasonal delicacies that not only taste good but also bear auspicious connotations. In Cantonese, the mandarin orange is kum which means gold. 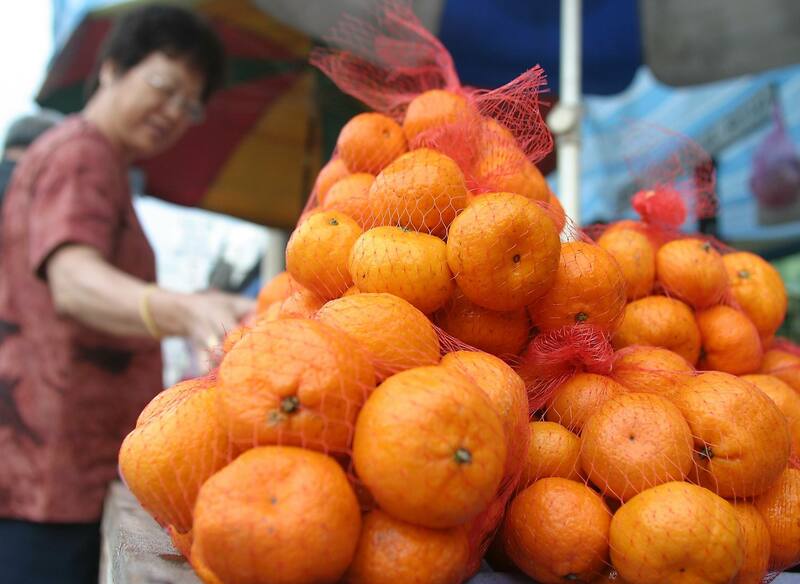 Whether it’s the Teochew tangerine, honey ponkan (honey orange) or lokam (baby mandarin orange), all these varieties are top of the festive gift list for CNY. 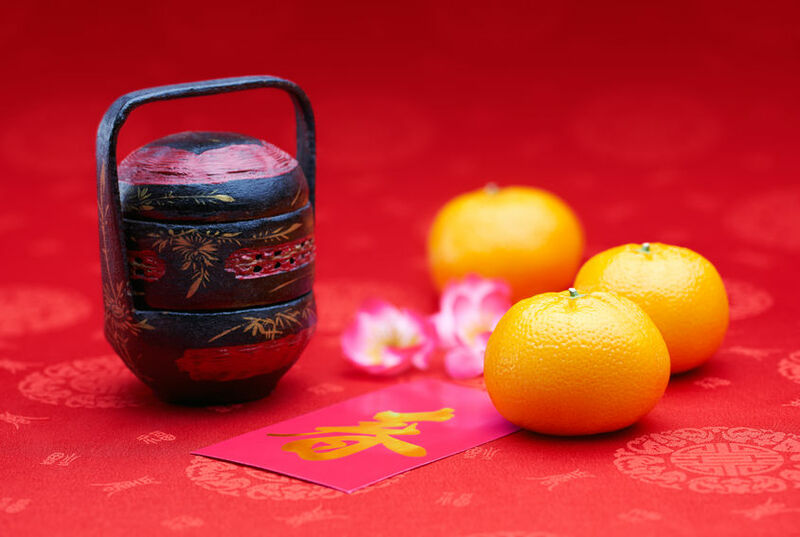 When buying mandarin oranges, keep your eyes peeled for the fruit’s bright, vibrant hue. Juicier fruits should feel slightly heavy in your hand. 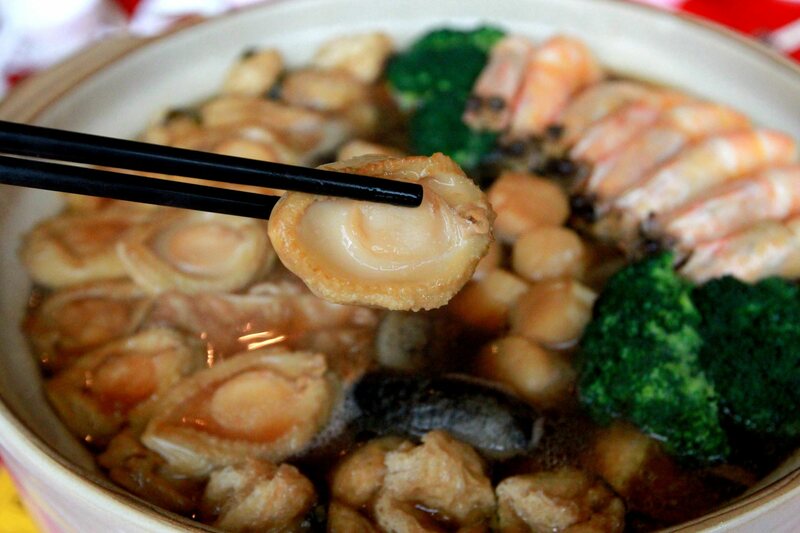 Known as ginseng of the sea, its Cantonese name hoi sum sounds like “joyful heart’’. Out of the different varieties available in the market, the priciest is the thorny sea cucumber and varieties harvested from Japan’s waters. Shop for dried sea cucumber that is larger, thicker with a medium hard and slight rubbery feel. A faint fishy-salty aroma and some visible specks of white ‘calcium’ on the surface are acceptable. Shucked and sun-dried oysters symbolise good tidings in Chinese. 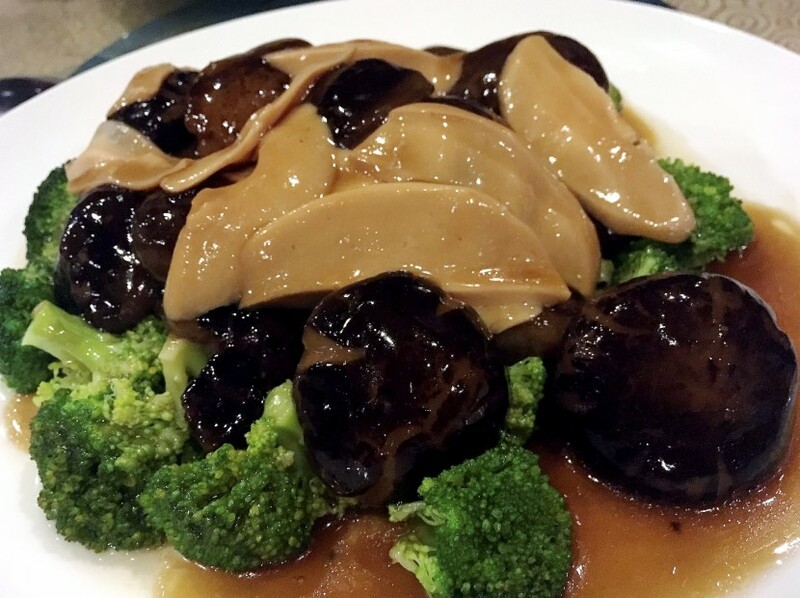 They are usually paired with black seamoss (fa chai) to create the festive speciality of braised dried oysters and black seamoss (hao zhe fa chai) that portends good things and prosperity. Choose dried oysters that are plump and clean with deep yellow or dark brown hues and a delicate smoky oceanic smell. The best ones come from Japan and Korea. Shop for them at reputable merchants like Eu Yan Sang. The word yue is a pun for surplus and abundance. 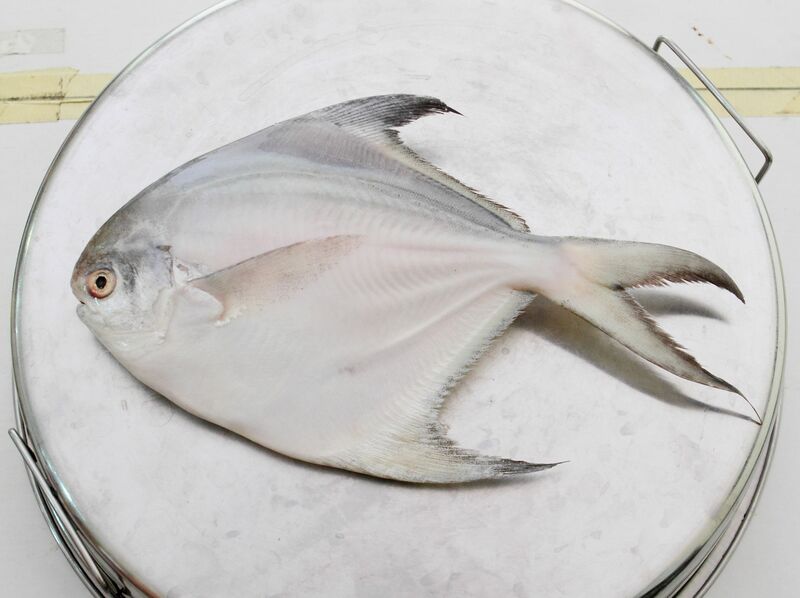 Chinese pomfret (dou chang) and white pomfret (bai chang) are classic favourites, prized for their fine meat and delicate sweetness. Always choose fish with clear eyes, bright red gills and shiny, firm bodies. Local fish connoisseurs are also hooked on the empurau; the Malaysian mahseer’s rich, marble-smooth texture is so sought after that it’s called wang pu liao or “unforgettable’’ in Mandarin. Priced from RM650 onwards per kilo, one is likely not to forget this fish in a hurry. 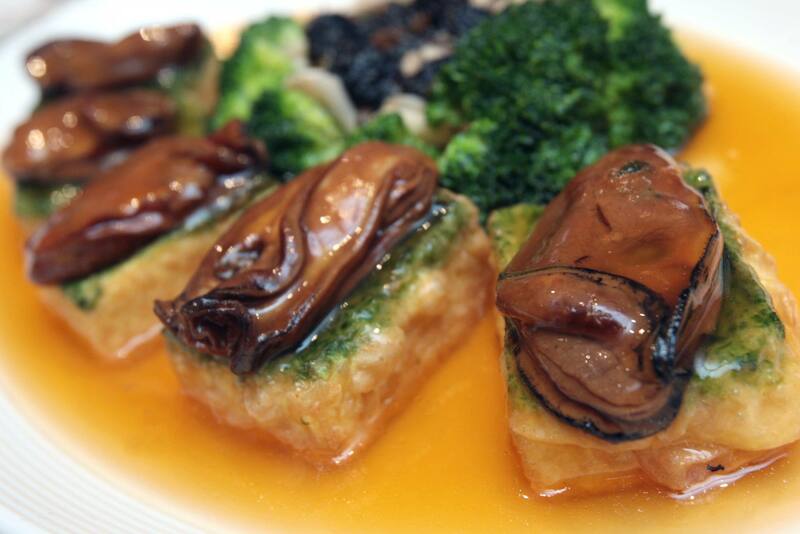 Valued for its resemblance to ancient Chinese ingots, the Cantonese name for this gastropod pao yue means “guaranteed to be easy’’ and this simply just adds to its allure. 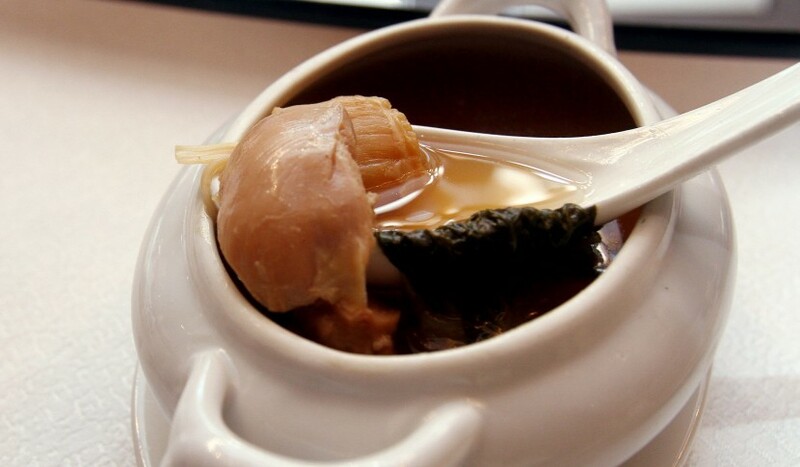 The Japanese Amidori abalone is considered the best and commands a princely sum in the market. Prices vary according to size and the form it is sold in – canned, dried and frozen. Consult with reputable sellers to determine which type suits your needs best. 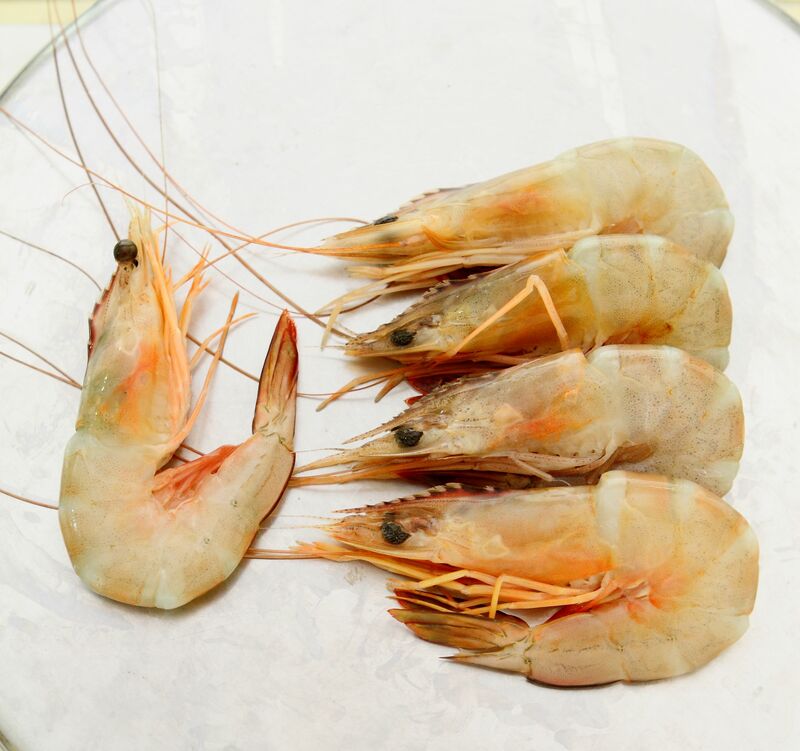 While the Cantonese word har equates prawns with happiness, these crustaceans also represent the mythical dragon in Chinese celebratory feasts. Sea prawns are preferred for their succulent texture over that of tiger prawns, which tends to be firmer. When buying prawns, select those with the heads firmly intact and bright, shiny shell minus any red or orange tinge. 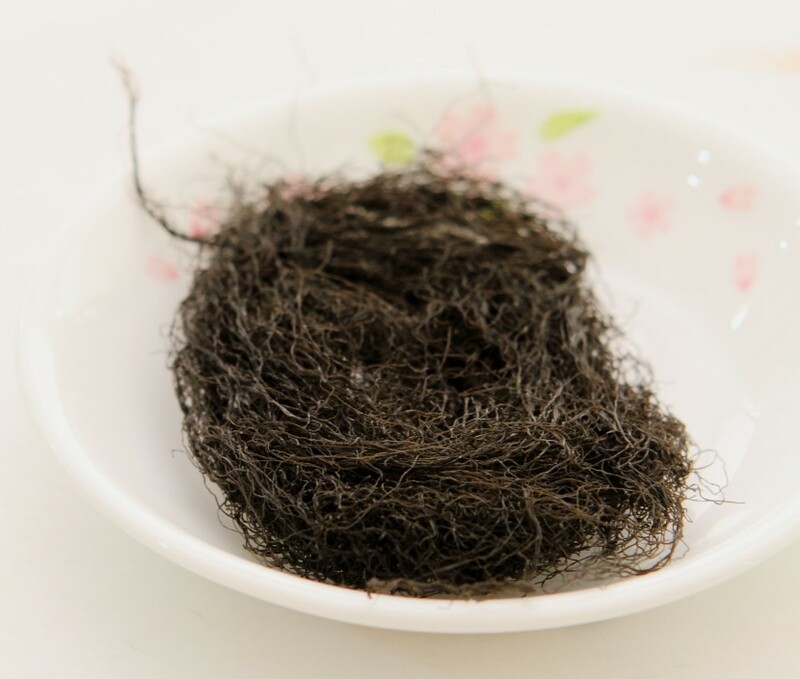 These hair-like seamoss is normally braised with dried oysters or abalone and mushroom during CNY. Be wary of fake varieties when out shopping for this delicacy. Look for clean, greenish-black seamoss that’s not too densely packed. According to experts, fake seamoss turns the water it’s soaked in murky while the real one won’t. It’s best to buy from reputable merchants. Often mistaken for yue piu (dried and deep-fried fish bladder in a tubular form), dried fish stomach has a slippery smooth, marshmallow-soft texture once reconstituted. When shopping for this, look for yellow-gold hued pieces that are thick, large, flat or elongated, with smooth sides. Older fish maw is a darker yellow and tastes less fishy. Treasured for their resemblance to ancient Chinese coins, the best quality conpoys are imported from Japan. Select the bright, golden hued ones with sharp, clean edges and a discernibly pleasant briny aroma. Round-edged ones from China are generally less fragrant and cheaper. They’re versatile enough for steamed or braised dishes and also lend additional flavour to soup. 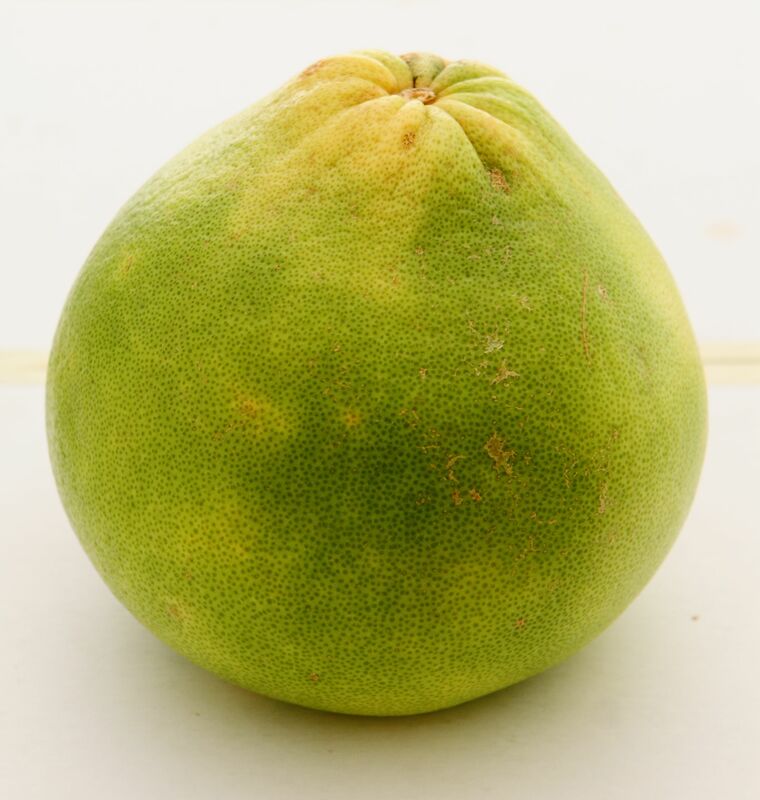 The largest fruit in the citrus family is prized for its rounded shape that tapers towards the top – representing the rolling in of abundant prosperity. Pick green or green-yellow skinned pomelos that feel heavy in your hand. The heavier the fruit, the juicier it is. Pomelo can be eaten fresh and its sacs tossed into a refreshing salad.